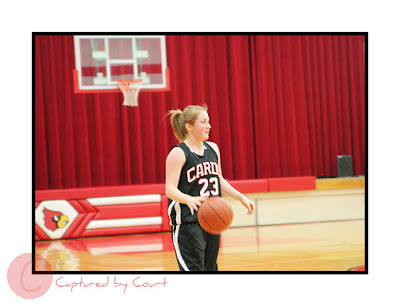 On Friday, my little cousin, Courtney, and I headed over to Le Roy to take some basketball pictures. She got some great shots as my second shooter and also entertained herself by taking funky pictures of herself. 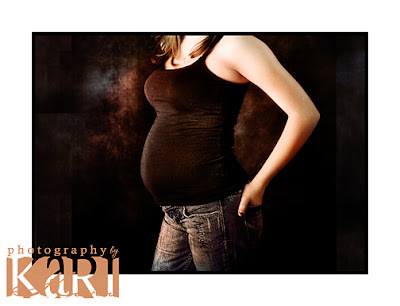 Here are some of her shots…. Leave a comment and make her day…. Good shooting with the camera. Did you have lipstick on? 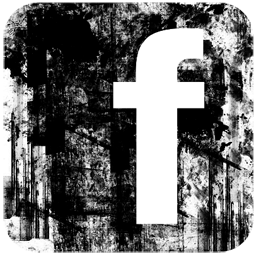 Love your, Caught by Court -Logo. wow, what a promising apprentice…..
GREAT JOB COURTNEY. THE PICTURES LOOK REALLY GOOD. YOU NEED TO ASK KARI FOR AN ASSISTANCE JOB. Awesome pictures! I also love the ones that Kari took of you!